Diagrams for use in the classroom. A teaching aid to stimulate student interest. 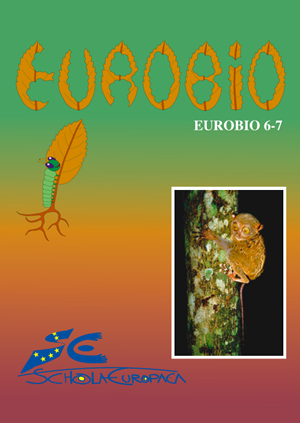 The diagrams can also be downloaded from this site by clicking the EUROBIO button to the right.